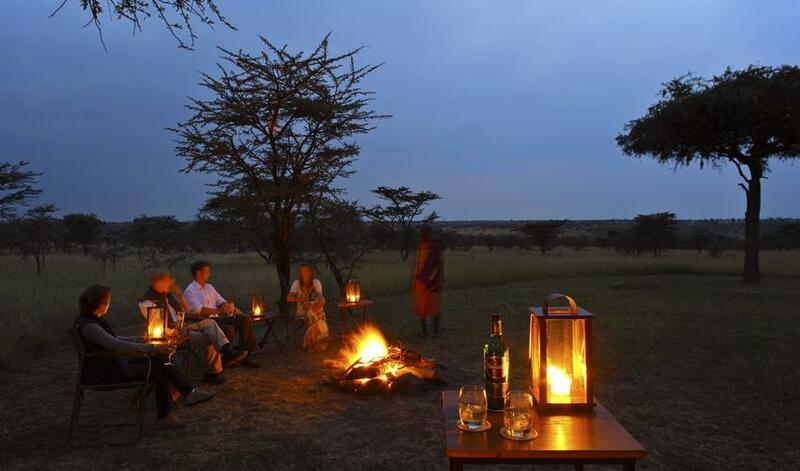 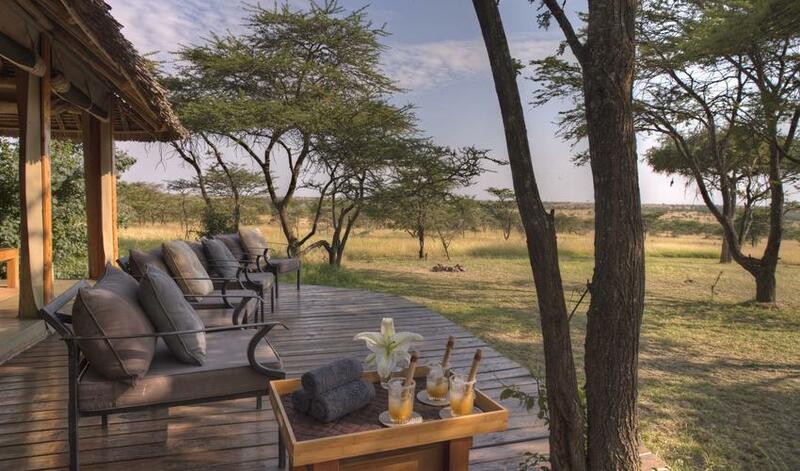 Naboisho Camp in the Naboisho Conservancy, a private concession bordering the Masai Mara, is an attractive safari property overlooking a waterhole. 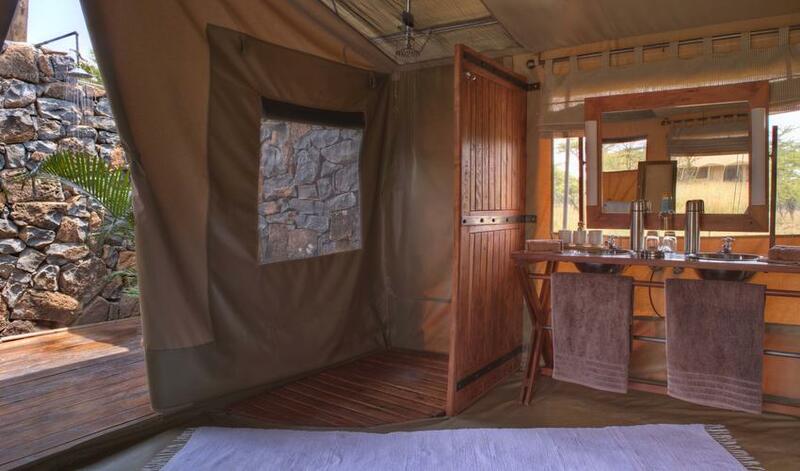 Nine well-furnished and spacious tents have views over the surrounding bush, bucket showers and outdoor showers. 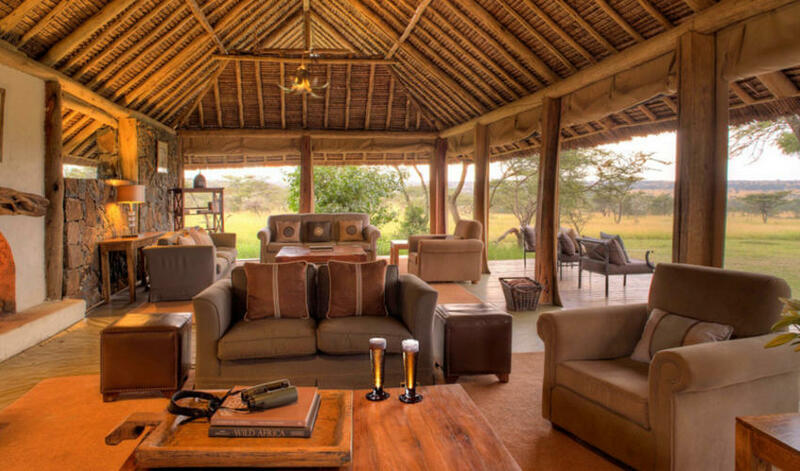 Rooms can be converted to accommodate family units with ease. 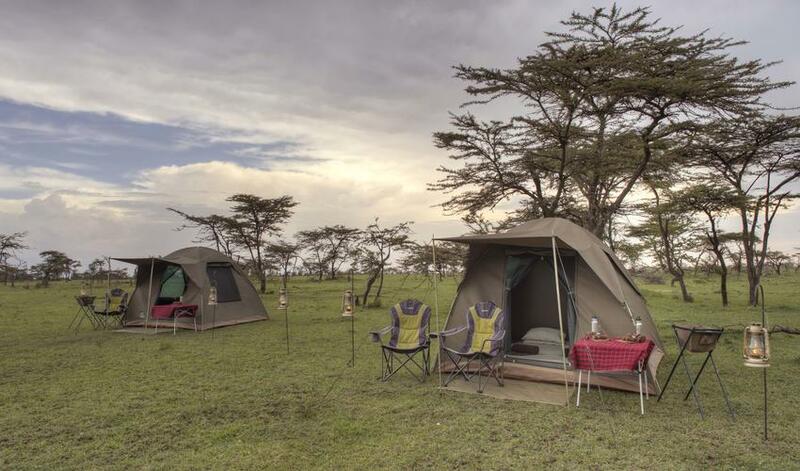 Although the camp’s setting and scenery are not everything we would hope for, the main spaces and tents themselves are beautiful, the camp is very well-run and offers access to good game-viewing without crowds. 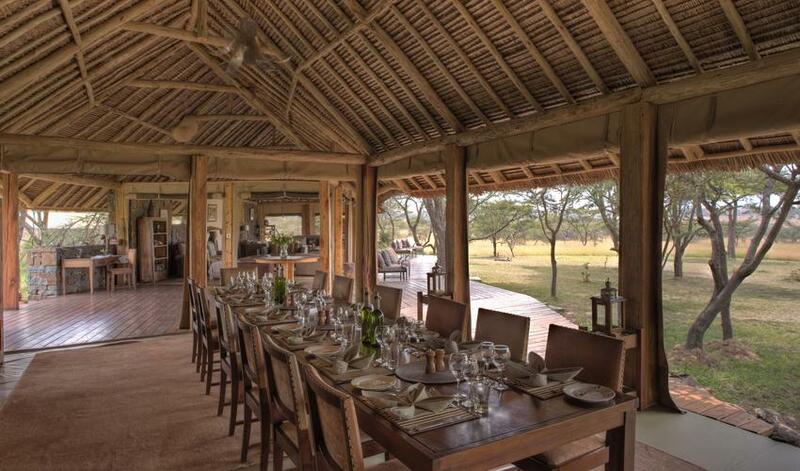 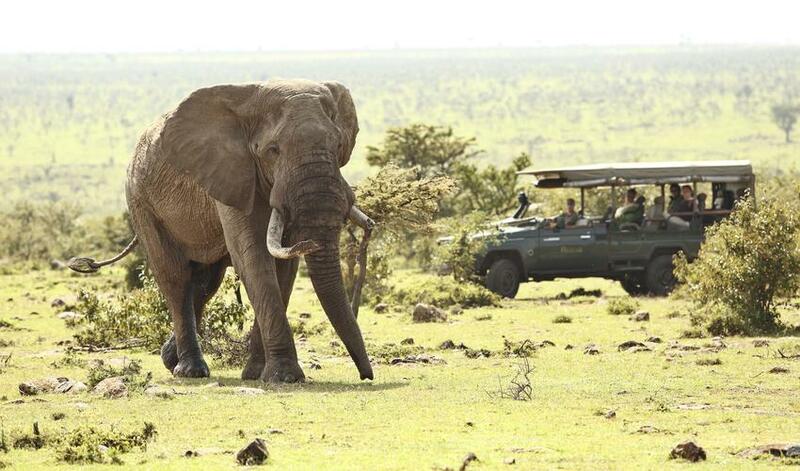 The conservancy is fairly exclusive as there are very few other properties within Naboisho. 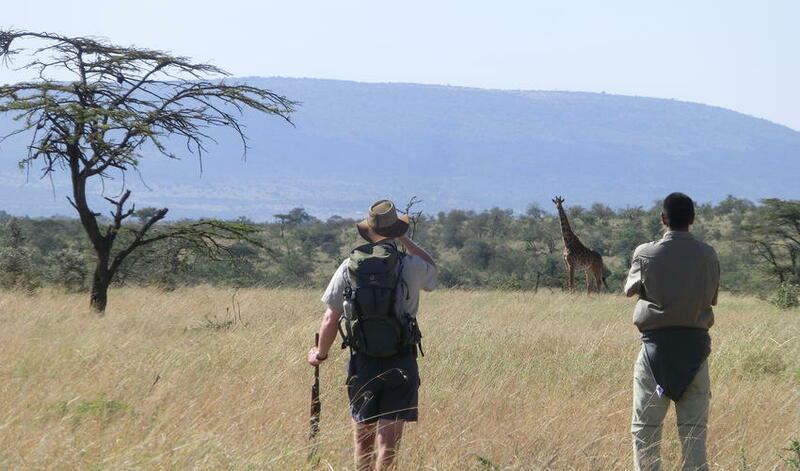 This is a fairly new conservancy though so while game-viewing has improved consistently over the past couple of years and herds of plains animals and big cats are now commonly seen (and will continue to get even better with time) it isn't quite up to the same levels as Mara North and Olare Orok just yet. 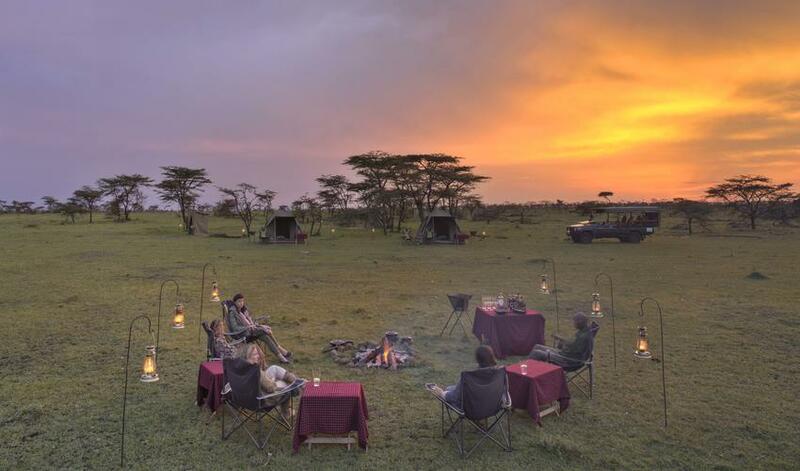 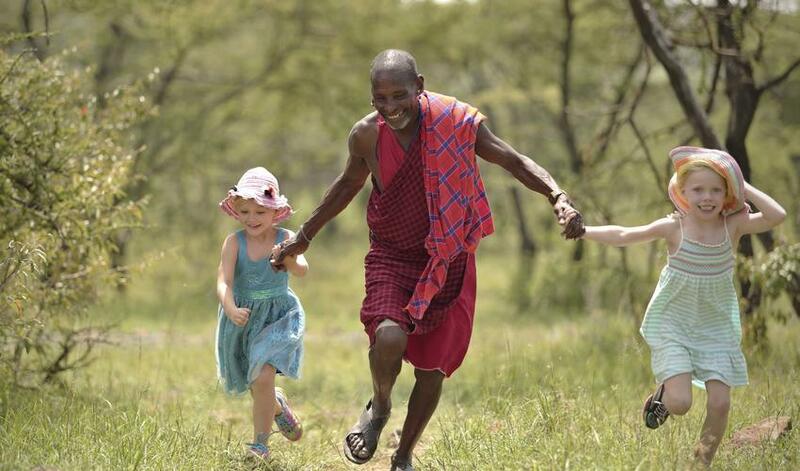 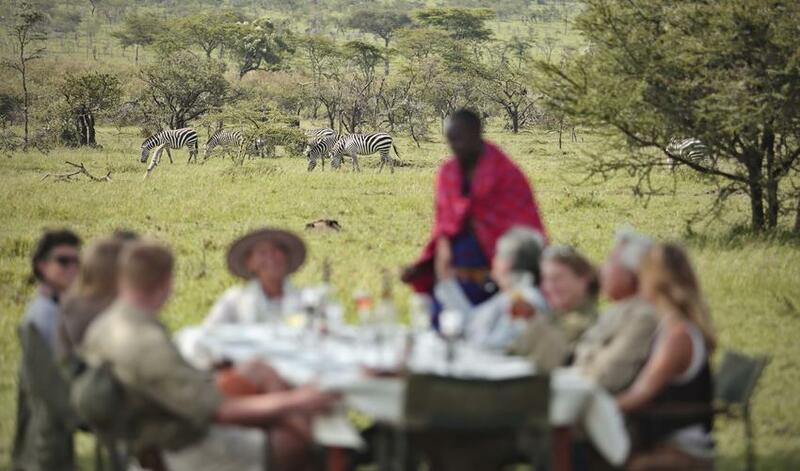 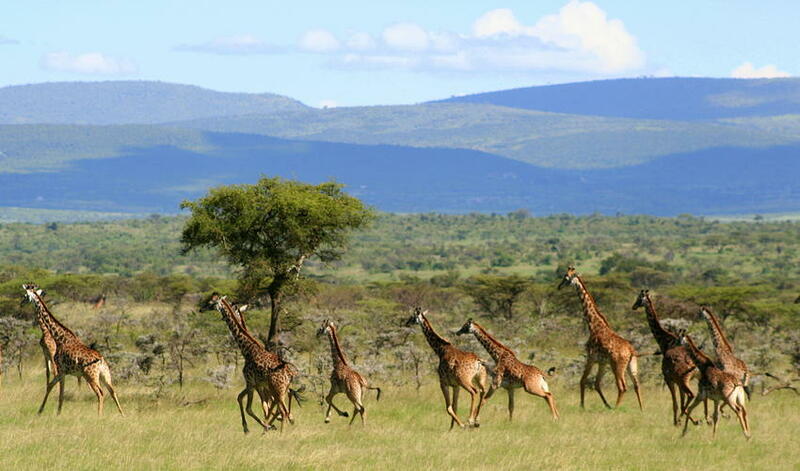 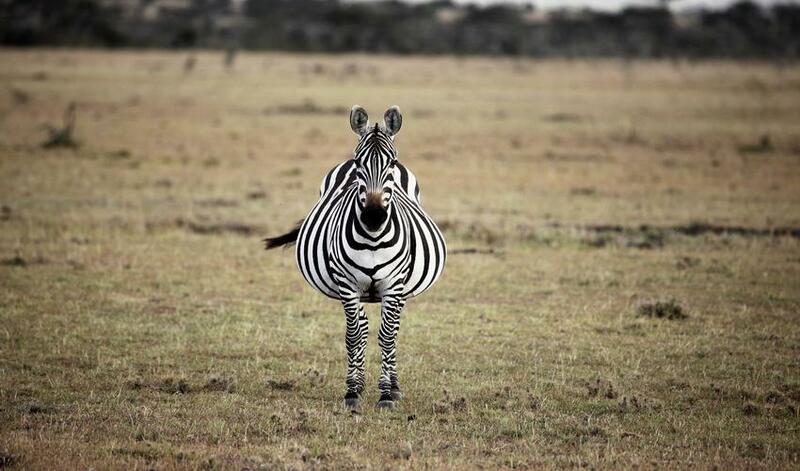 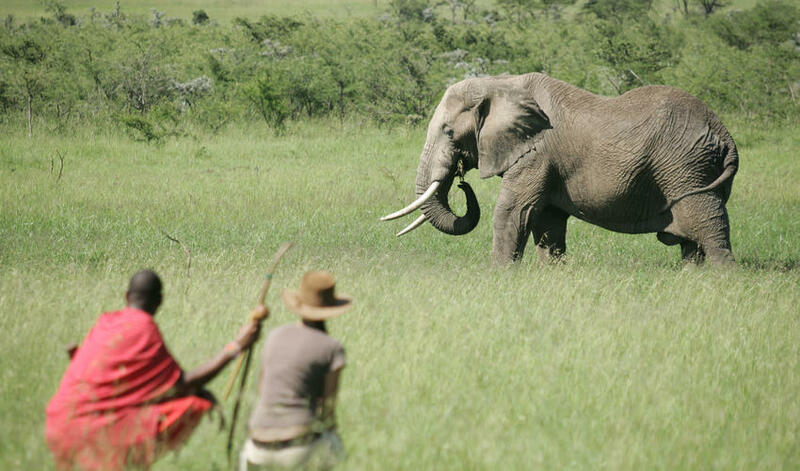 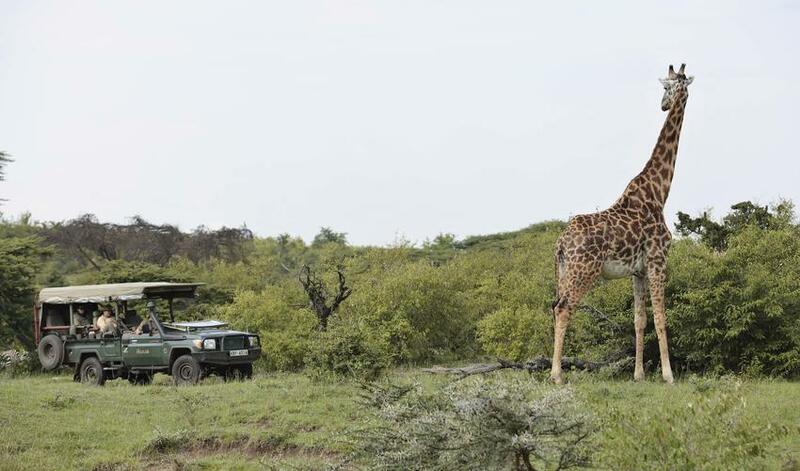 Walking safaris,fly camping and village visits are available at Naboisho Camp, and full-day game drives via Olare Orok into the Masai Mara allow guests the option of viewing the animal migration crossing the Mara River.